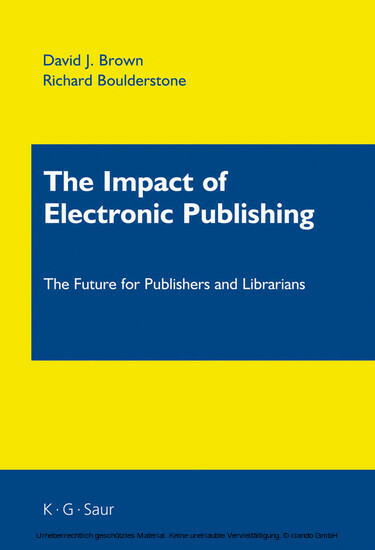 The title aims to quantify the future size of the electronic publishing industry, and provides practical data to support investment decisions in information systems for electronic media and serves as an aid to forward planning. 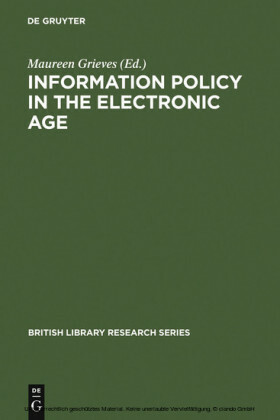 The Impact of Electronic Publishing is the new, second edition of the popular 1996 title 'Electronic Publishing and Libraries: Planning for the Impact and Growth to 2003', resulting from the need for accurate, up-to-date information in the face of fast changing technologies. 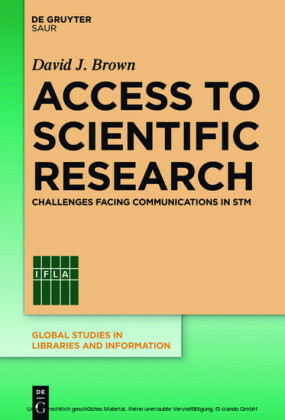 Two improvements in particular make this edition stand out: on the one hand, material is structured according fields significant to electronic publishing, which makes finding the information desired even easier. 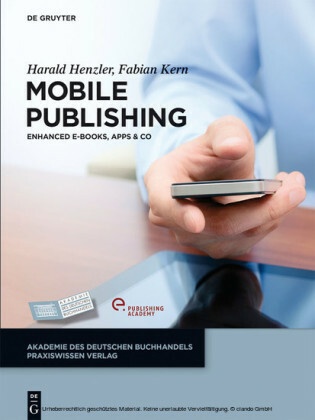 On the other hand, the larger format of this edition allows it to present the detailed diagrams more clearly. 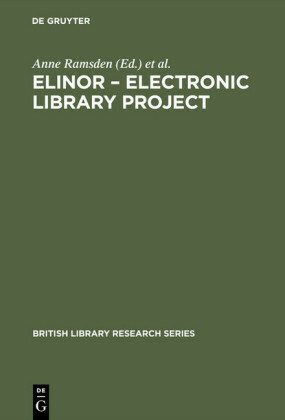 Further, all sources of the original book are revised and updated.